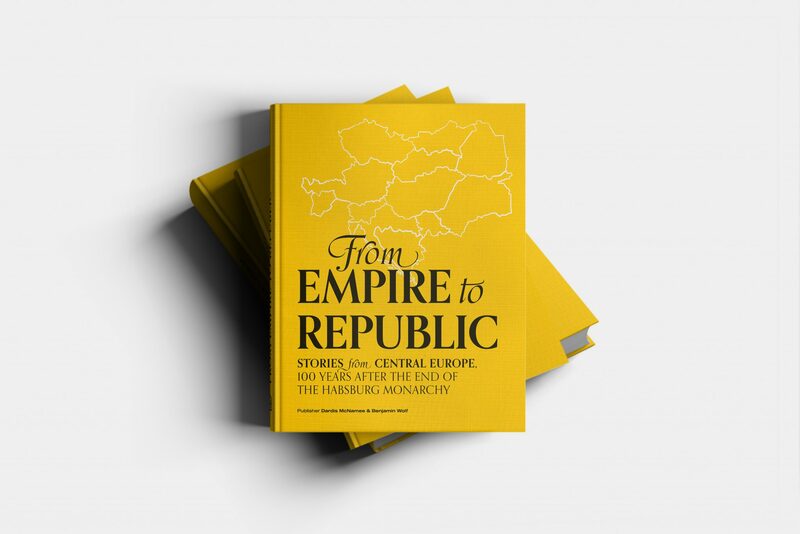 Join us for an evening celebrating a year’s worth of media coverage and historical insight surrounding the countries that once made up the Austro-Hungarian Empire. Meet the journalists, distinguished contributors and editors of Home Town Media’s latest book From Empire to Republic. Space is limited, so please register soon to save your spot. We look forward to seeing you on February 13th at 18:30. It’s been 100 years since the Habsburg Empire dissolved into several new independent republics. Over the past year, METROPOLE featured a different one of these successor states in every issue of the magazine. The result is a comprehensive collection of essays, photography, and insights on Central and Eastern Europe. Enjoy an evening of witty conversation as well as complimentary food and drinks! Please be considerate and cancel on or before February 13th if you can't attend. Your spot will be given to another Metropolitan on the waiting list. Sign me up for the METROPOLE newsletter! By participating you consent to the publication of images/video taken during the event. Your name will be forwarded to our partner, the Kuppitsch Book Store for documentation purposes only. Previous articleGood Friday… Or is it?